Enjoy this special offer from our spa by Thalgo. 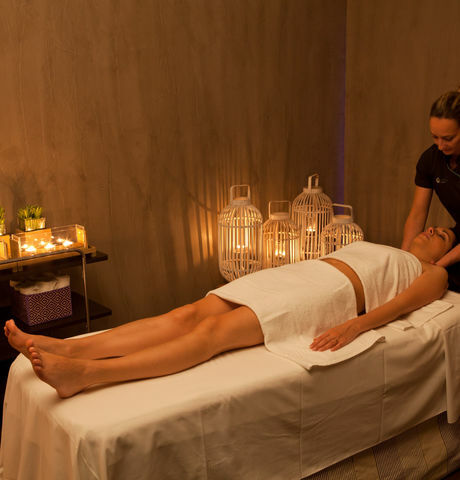 Massages, treatments and rituals by Thalgo at a wellness centre and spa for some moments of sheer relaxation. 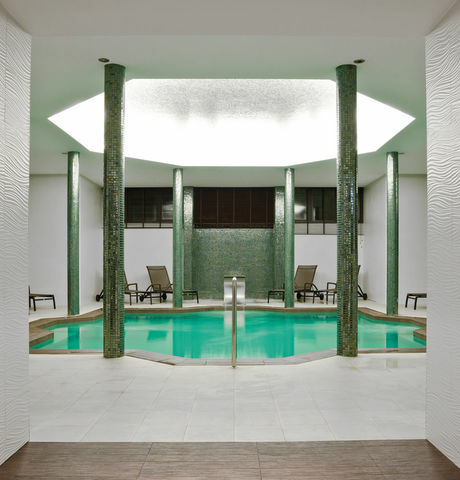 The indoor hydrotherapy pool, hammam with two fragrances and chromotherapy, aromatic shower, relaxation and treatment rooms (including some for couples), are the perfect choice for anyone who wants to get away from the stress of city life. The hotel also features a 100m2 gym overlooking the pool and with personal trainer. Opening times (spa, wellness centre and gym): Monday to Saturday, 10am to 8pm; Sundays, 10am to 6pm. Whether it's to lose weight, get away from stress or detoxify, conjugate treatments, menus and exercise in unique health care programs by the sea. The best rituals at a seaside spa. 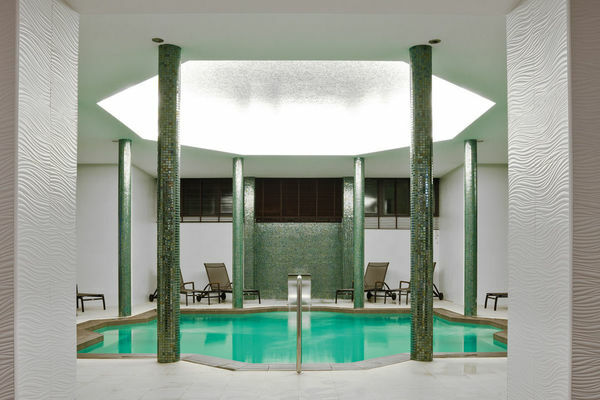 At the Wellness Center Eurotel Altura our heated hydrotherapy pool promises moments of pure relaxation. Also enjoy our hammam, chromotherapy and aromatic shower. In our hotel in Tavira we found the best routes for running and walking.